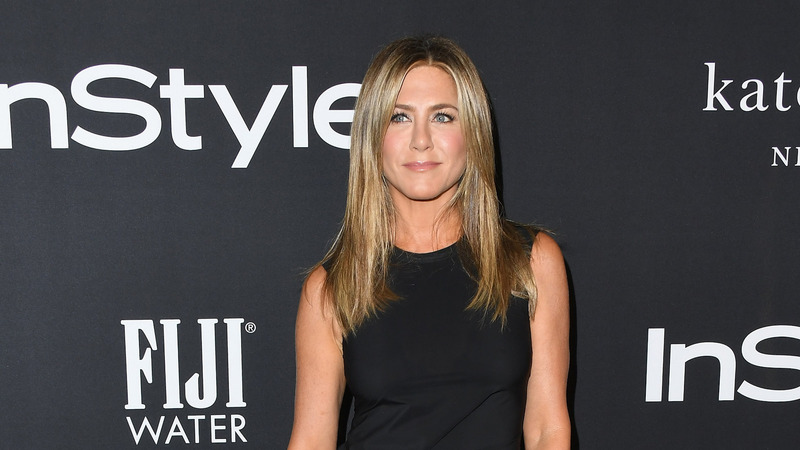 Jennifer Aniston’s new film, Netflix’s Dumplin‘, explores a complicated dynamic between a mother and daughter, which Aniston connected to on a very personal level. In a new interview, Aniston opened up about how her similarly complicated relationship with her mother, Nancy Dow, had many similarities to the one in the film, which follows the journey of a plus-size young woman, Willowdean Dickson (played by Danielle Macdonald), who enters a local beauty pageant that is being overseen by her mother, former beauty pageant winner Rosie Dickson (played by Aniston). “One of the reasons I really loved the mother-daughter aspect of [Dumplin’] was because it was very similar in a way to what my mother, and our relationship, was,” Aniston told The Sunday Telegraph (as later reported by People).